Martiskainen´s executive experience will help drive further growth and client successes as Granlund continues to execute its planned strategy of expanding its international software business. 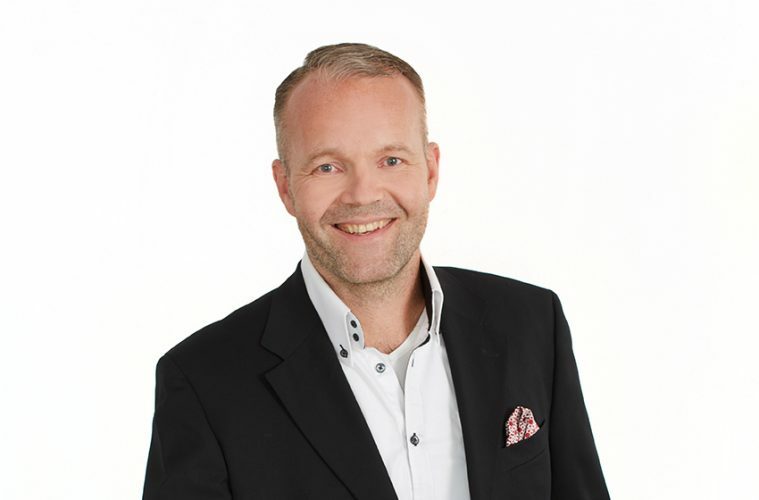 Granlund continues to raise the bar for the development of its international software operations with the appointment of Veikko Martiskainen, a veteran in advancing internationalization of Granlund Manager, as Head of International Operations. Martiskainen has 25 years of executive experience, with proven expertise in building and leading Granlund´s growing software business to the global market. Prior to his newest appointment, Martiskainen served as Director of Granlund Manager Services. During this period, he was strongly involved in the day-to-day operations of the company’s expanding global software business. Martiskainen is based in the Granlund Group head office in Helsinki Finland, but spends most of his time abroad supporting Granlund Manager´s international operations. He has the overall responsibility for Granlund’s international software business, and acts as the legal representative of the Granlund Group´s subsidiaries in Dubai and Shanghai. Granlund Manager provides leading solutions that empower clients to achieve the full potential of digital maintenance processes efficiently and effectively, with data-informed insights. Offering an integrated solution and consultative partnerships, Granlund Manager delivers the tools that clients need to increase their efficiency, productivity and performance. Granlund specialises in software services, consultancy and design. We focus strongly on innovation and development and our aim is to create wellbeing in the built environment. Granlund was established in 1960. Today we have customers in over 30 countries and employ hundreds of experts in Finland, Scandinavia, China, the UAE and UK.